an ungreased baking pan. Bake approximately 11 minutes until browned. Carefully flip and bake an additional 8 minutes, until heated through and well browned. Preheat vegetable oil in a non-stick pan over medium heat. 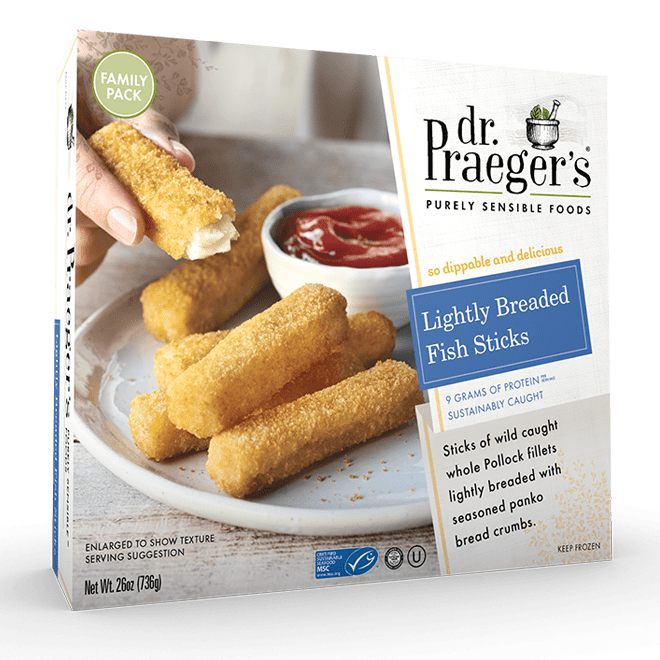 Cook fish sticks approximately 5 minutes. Carefully flip and cook an additional 5 minutes, until heated through and well browned.